The Royal Opera House's Alex Beard on why he's got his dream role. 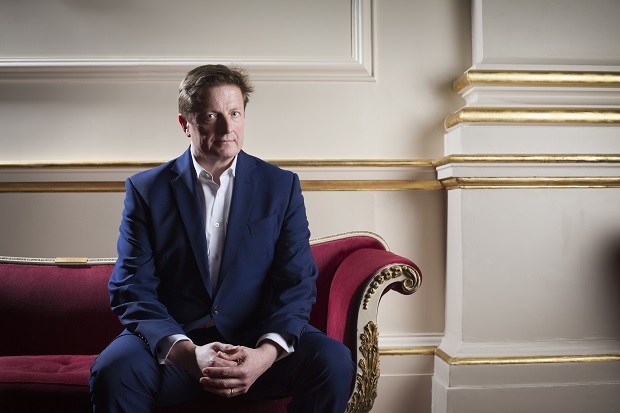 THE MT INTERVIEW: He helped create Tate Modern and is now centre stage at the Royal Opera House as chief executive. A lover of music, he's enjoying himself, despite the tough task of keeping audiences, performers and donors happy.